India certainly is a land of diversity and the Indian car industry is one that is giving some of the best examples. Where car makers such as Audi and Mahindra are bullish about Indian and have launched Audi Q3 and Mahindra Quanto respectively and have set an aggressive launch plan, there are car makers such as Peugeot that has withdrawn its India plans. Meanwhile, in order to strengthen its presence in the country Audi has opened its first world class showroom in Goa at Porvorim. The car maker plans four similar showrooms in other parts of the country in the next few months. 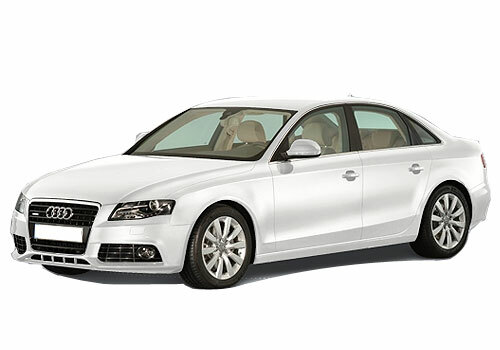 All this expansion is in line with Audi’s plan to be at the numero uno position in the luxury car market in the country by 2015. Currently, the car maker is at the second pedestal only second to BMW that has kicked Mercedes to the third position. Opening new showrooms is part of the brand establishment plans of the German car maker and it is expected that the efforts will be seconded by new Audi car launches in the coming months. The exclusive Audi showroom at Goa is the first one where apart from purchasing all Audi cars, customers can order customized Audi cars and also purchase a variety of related merchandise. This will help Audi establish itself well in the luxury car segment that has been set abuzz recently following the launch of the Mercedes Benz B Class Sports Tourer at an under Rs 22 lakh price. Meanwhile, Audi A4 and Audi Q3 remain as the best selling Audi cars in India and as per a recent survey the car maker will be reaching to the top position soon. 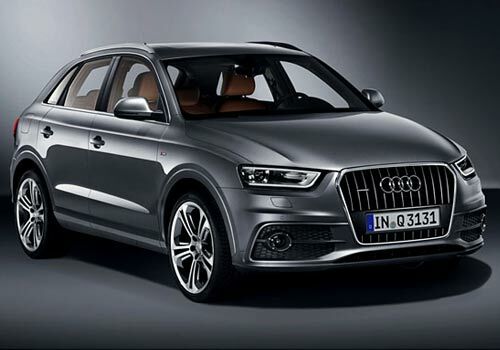 Audi currently has 21 showroom spread across 20 cities in India including all metros and prominent cities.